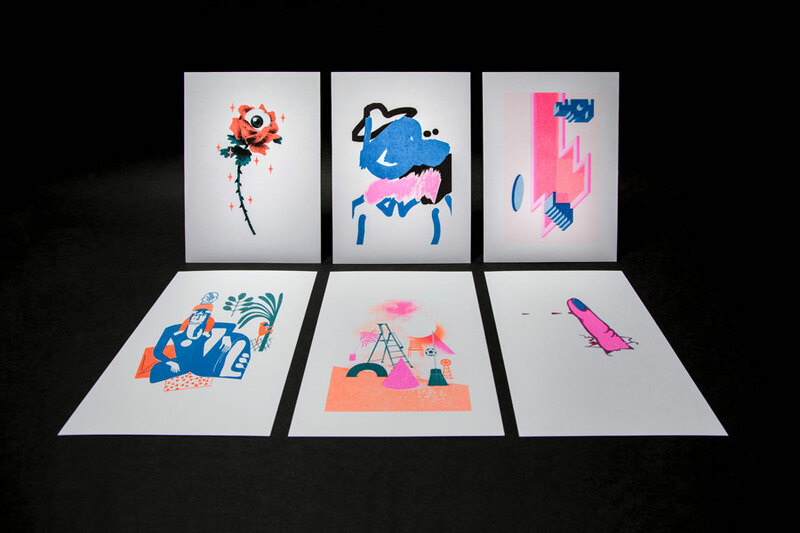 For the First time ever, 100FOR10 goes colorful: This 100FOR10 special edition contains six exclusive risoprints from 100FOR10 Artists Peter Judson, Anna Beil, Genevieve Gauckler, Katharina Gschwendtner, Max Löffler and Stephanie Wunderlich. Packed in pink tissue paper and printed on premium GMUND Paper, this special edition is something you don’t want to miss. To give that little bit of extra, every special edition comes with one book of our 100FOR10-series.